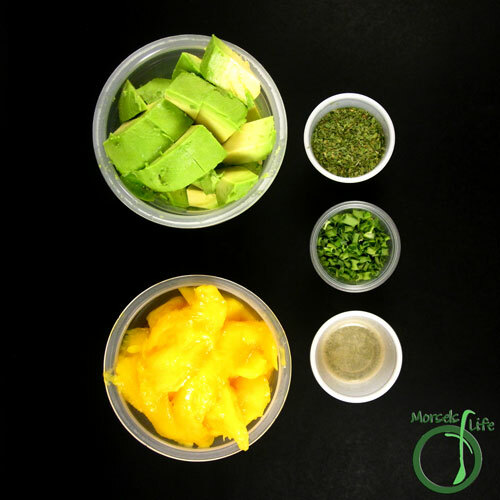 Sweet and juicy mango mixed in with avocados, cilantro, and a bit of green onions for a supremely scrumptious mango guacamole. If you've been around here a while, you know we're fans of guacamole. Even did a series on it! We're also fans of mango, maybe not so obvious since we usually gobble them up as soon as they're ripe. But, this time, I told James I wanted to save one for a recipe. We even bought a few extras so we could just eat them without using the ones I wanted for this and another recipe, mango salsa. We did this for three weeks before I could actually get my hands on some ripe mango. Three weeks! So, yeah, we like mango. 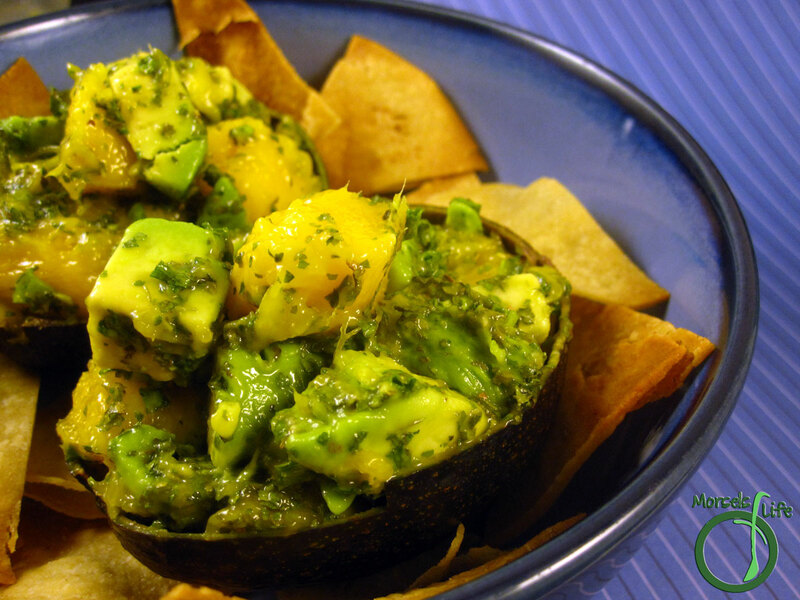 The sweetness of the mango really made this guacamole taste "summery." It also contrasted well with the salty chips we ate this guacamole with. The only addition I might make next time is adding a bit of onion. What's your favorite fruit to use in a dip? I never had mngo and guacomole. Sounds interesting. Thanks for sharing at #WonderfulWednesday. 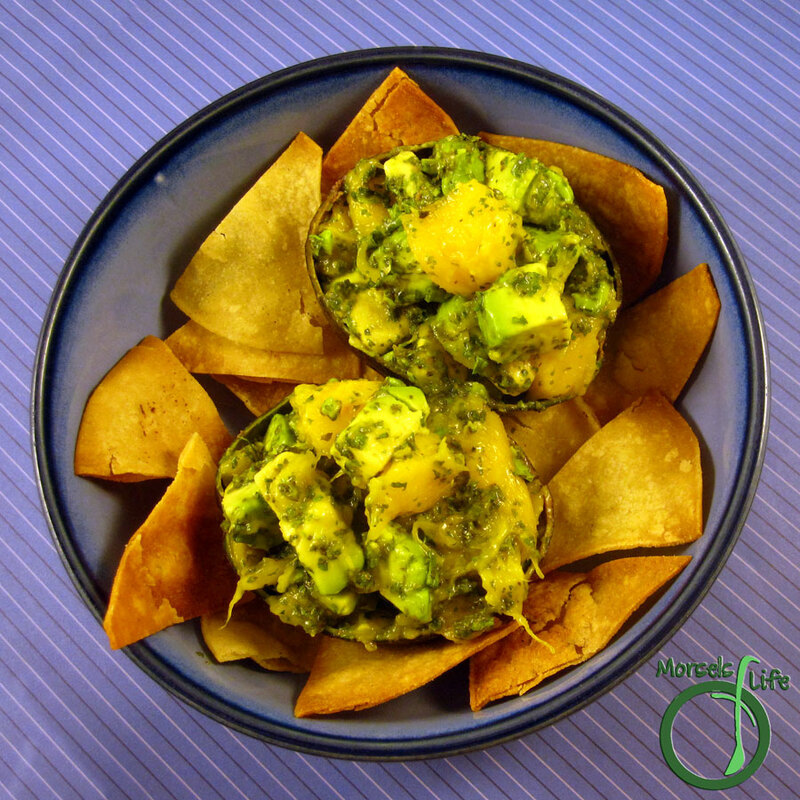 I love this mango guac recipe! Thanks for linkin' up with What's Cooking Wednesday! The flavor contrasts sound really good - Thanks for sharing on the What's for Dinner link up! 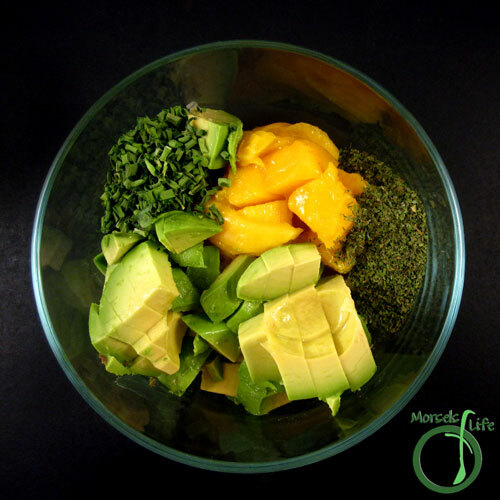 The avocado and mango do provide a good contrast. :) Thanks for stopping by! I love these flavors and perfect for summer! Thank you for sharing this delicious recipe at the Delicious Dishes Recipe Party! I love mangos, too! This sounds like such a fun flavor combo! Thanks for bringing this by Throwback Thursday! Oh yum! Thanks for linking up at #SustainableSundays!